In general, you will find seats with more legroom. Most true premium economy seats (not extra legroom only seats!) will have between 36 and 40 inches of legroom. Passengers will notice wider seats that come with more recline. A leg rest is usually available along with a footrest. Meal service is also better than economy. Passengers will find a special menu and meals will be plated on actual plates. As for the beverage service, passengers can expect complimentary alcohol. The size of the pour will definitely vary from airline to airline. For those who don’t travel light, premium economy passengers generally get better baggage allowances than economy passengers. In addition, dedicated overhead bin space in a smaller cabin means that there is a good chance you and your luggage will not be far apart. American Airlines does offer premium economy passengers a better in-flight experience than economy passengers. That being said, one should not expect all the amenities of business class. 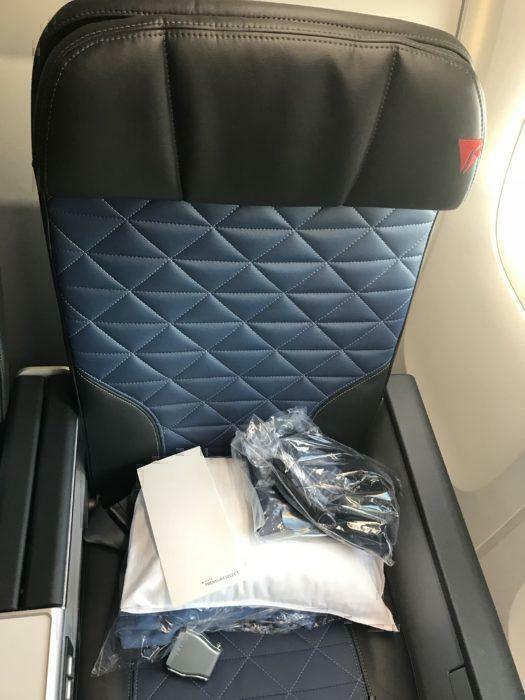 We will have to wait and see what American Airlines will charge for premium economy as an award chart has not been released yet. As we detailed earlier, there is a nice spot for pricing between main cabin and business class fares. 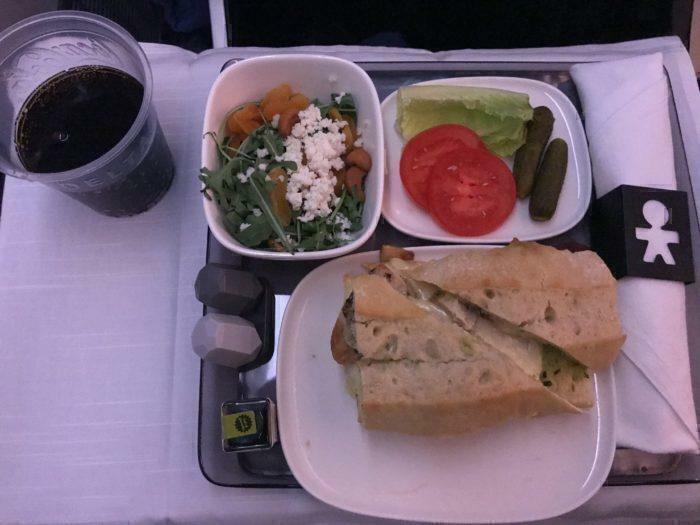 Most people would hate to see American Airlines charge more for business class awards. American Airlines offers a true Premium Economy cabin on their 777s, 787-9s, A330-200s, and are expanding the offering on their 787-8s. Given the retirement plane of the 767s and the A330s, American should have premium economy available on all their widebody aircraft by 2023. Most of these aircraft fly long-haul, international routes. Occasionally, you can find them on domestic hops on longer routes to Hawaii and some transcontinental routes. Keep in mind that as domestic U.S. routes, the offerings will not be as expansive as one can expect on international routes. 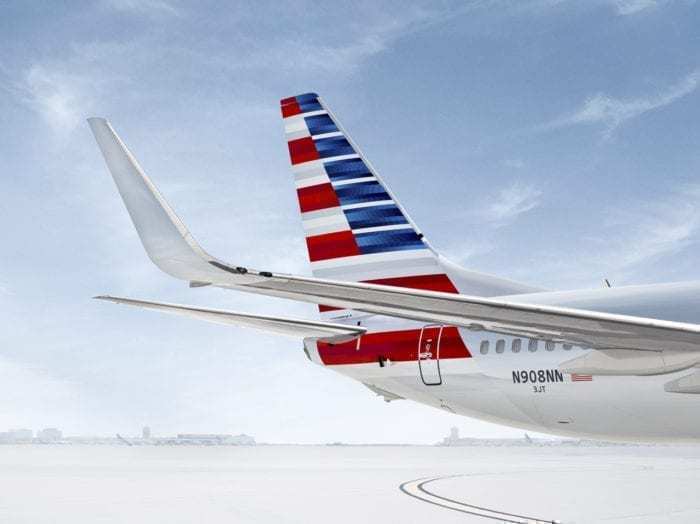 Once awards become available and you decide to book an award, you will need to make sure you have enough AAdvantage miles. Miles can be purchased from the airline directly or transferred from an associated resource. Booking will most probably be available online, which would be the easiest method for booking awards. You could also use their app. Be warned that a roll-out like this can come with some technical glitches so it is best to be patient if things do not go your way when you try to book. Nevertheless, we’re excited to see this new development and hope that it increases premium economy accessibility for many passengers. 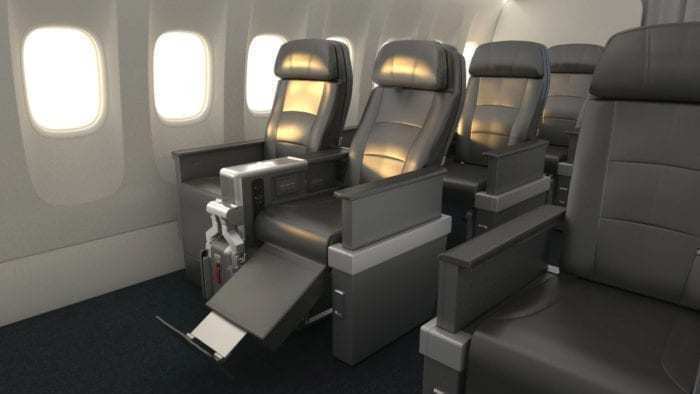 Have you flown American Airlines in premium economy? Will you fly premium economy with them once bookings with miles become available? Let us know in the comments below!